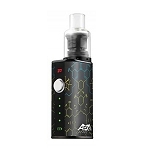 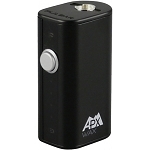 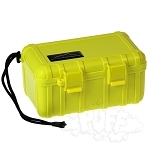 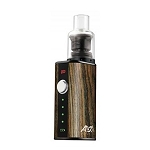 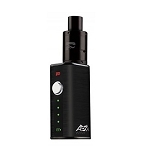 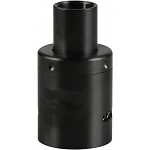 The APX Wax Vaporizer is powerful, portable and distinctly discrete at 3.5 inches tall! It may be palm-sized, but the APX Wax fires up its triple quartz coil atomizer phenomenally fast using a long-lasting 1100mAh battery. 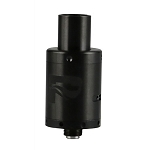 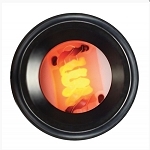 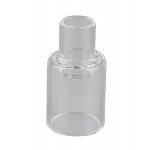 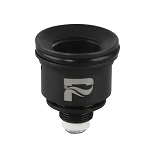 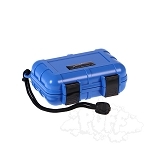 The pure quartz heating chamber delivers even heat and a super-strong borosilicate glass or steel mouthpiece keeps vapor inside until inhaled.